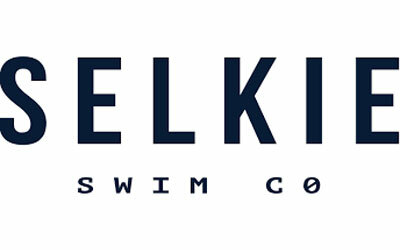 At Selkie our swim collection sits at the heart of our brand. As a business, we partner with like-minded people to manufacture high quality, functional products which give our customers the right kit to do with what you they do best, wherever and whatever that may be. We want to build more than just another sports brand – we are a community that wants you to enjoy the journey with us and do something that is life affirming. Move outside your comfort zone and swim, where there is no chlorine to sting your eyes nor black lines to follow, run, walk, climb, dive, be active, adventure and explore. We care about your playgrounds, the great outdoors, and we are constantly taking steps to become more sustainable. From our recycled nylon swim collection, to our organic cotton tee-shirts, and all the other steps along the way, like reducing our carbon footprint, reducing stocks and pack in recycled and recycling boxes with zero plastic!